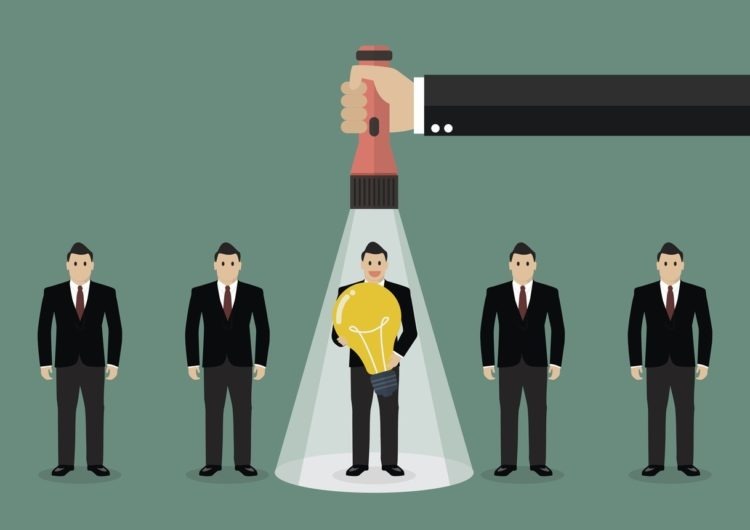 Having the best talent on your sales team will improve your bottom-line. Great sales managers must also become great human resources managers in order to recruit and retain the best talent. In recruitment, it’s important to create a list of the knowledge, skills and abilities (KSAs), candidates must possess, as well as those which are desirable. For example: candidates must possess at least 5 years experience in B2B selling, and knowledge of the IT industry is an asset. Something else to keep in mind when recruiting the best talent is the difference between aptitude and attitude. Aptitude refers to components of competency, that while essential, can be increased through proper orientation and training. Attitude on the other hand, refers to a person’s beliefs, values, and work ethic, which are unlikely to change. When in doubt, hire attitude and train aptitude. With that said, what are the most important factors that will help you recruit and retain the best talent? There are two: job descriptions and proof devices. Job descriptions clearly explain what the salesperson will do and under what conditions the work will be performed. In preparing job descriptions, it’s important to outline in as much detail as possible the aptitude and attitude required for the salesperson to be successful. Selecting the best talent means looking for reliability, mental ability, and emotional stability. Hiring the right people with the right mix of aptitude and attitude will lower your employee turnover and help you retain the best talent. Proof devices are more reliable than just using test scores and interviews. Work sampling and simulations are more effective than most selection methods because they focus on measuring job performance directly. Situational tests and role-plays where candidates are presented with hypothetical situations representative of the job are also useful. Be sure to also check employment references and even testimonials from previous clients. Incorporating proof devices into your recruitment strategy can help maximize the return on your human resources investment. Remember that using job descriptions and proof devices could help you recruit and retain the best talent. 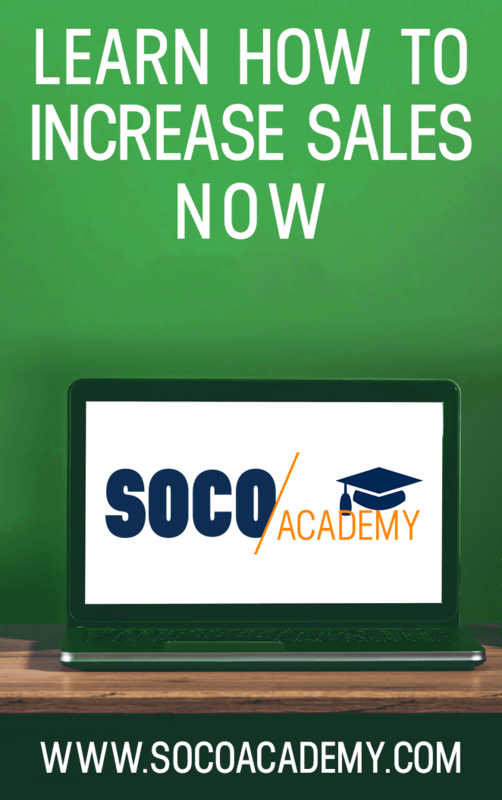 Need help training an existing sales team? Drop me an email and lets chat about different ways we can help turn your team into top performers.